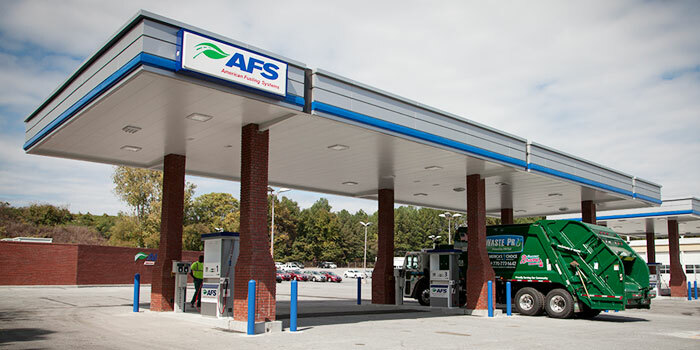 AFS provides specialized and effective solutions to streamline the transition to alternative fuels. The feasibility study offered by AFS goes beyond what many are offering in today’s marketplace. 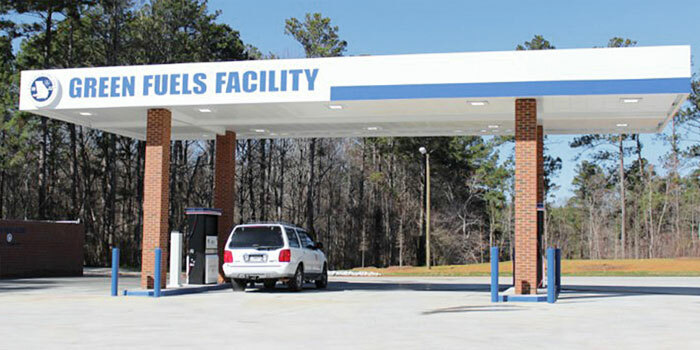 AFS’s team of highly trained fuel solution consultants conduct a deep dive into the operating habits of each specific fleet, analyzing every aspect of fleet performance, including the age of the vehicles, their intended use, lifespan, and ultimately their fuel consumption. We are able to utilize our in-depth knowledge of CNG and LNG to prepare holistic solutions for our clients that save up to 35% on fuel costs. AFS has a unique insight into fleet operations and driver behavior. 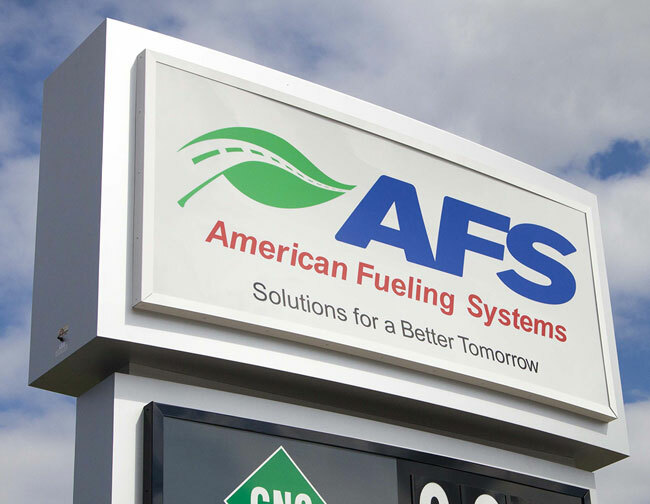 This extensive understanding allows AFS to offer complete, sustainable and cost effective solutions for organizations that are evaluating the use of alternative fuels. This dedication to understanding our customers’ needs gives AFS the unique ability to design programs that are immediately viable and can evolve with the customer’s ever-changing requirements.